If your brave enough to dodge the daily lightening storms on the Gulf we’ve been having lately, you may just get rewarded for an incredible King bite! 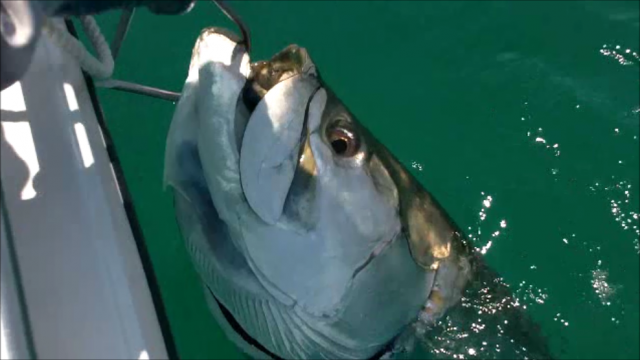 Panama City Beach tarpon fishing is at it’s peak! How many can lay claim to winning the battle with the ultimate inshore bruiser? Book a tarpon charter with Last Local Guide Service and you may just have the chance to accomplish something very few anglers have. Explosive topwater strikes for the Bailey men! 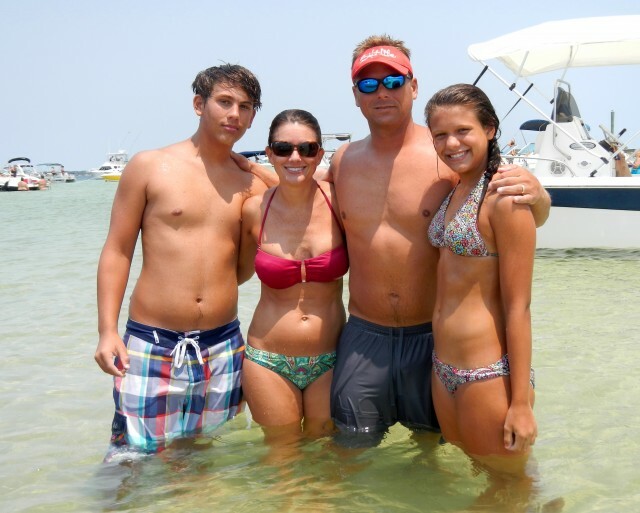 Shell Island and the Frye family. The perfect combination! There’s spending time, investing time and best of all, Island time! Panama City Beach flats fishing is at it’s peak! Skip, Steve & Jackson Slade of Macon, Georgia fished with me today. 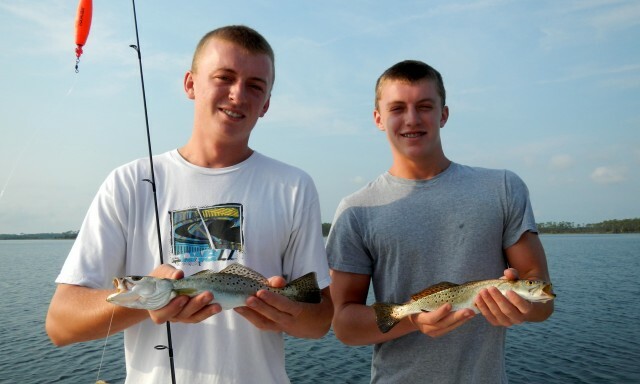 They caught well over two dozen trout! Bent rods were the norm and doubles were common. What a great time to be on the water! 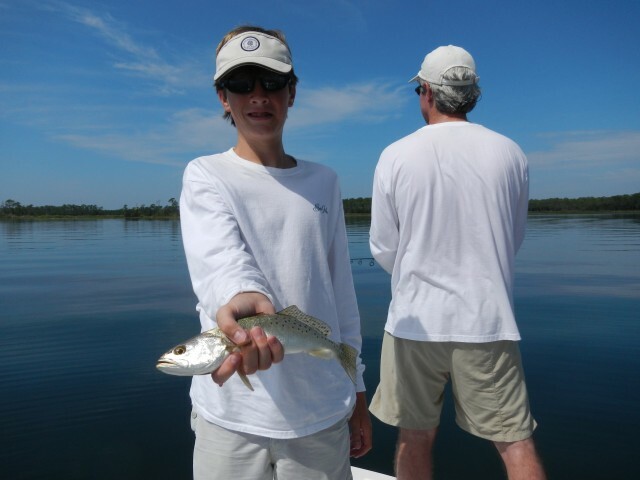 Speckled trout on the flats! 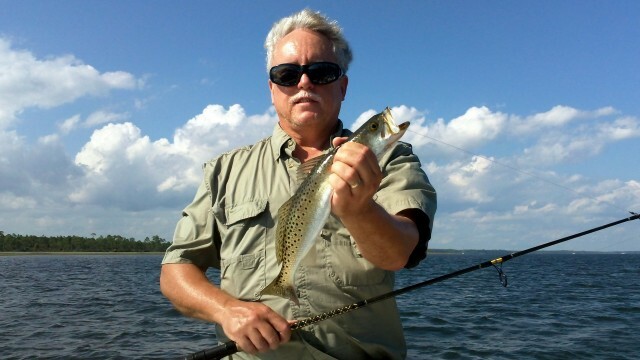 A pile of trout were caught by Jerry and Tom on the flats.